As a young child I picked up unhealthy eating habits. And Never wanted to do much physical activity. 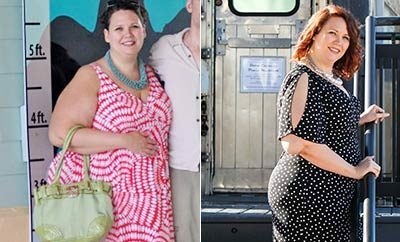 I became a mom at age 21 I gained more weight after my son was born. As Being over weight held me back from being physically active with my son,I wasn’t able to be the “fun mom” I wished I could be. Time went by I lost my confidence. There after I also Became a single mom awhirlwind of depression hit. I didn’t want to go out not even to the local stores. I spent most of my time at home behind the television binge eating, because that was comforting to me. It started with my annual doctors visit, as my obgyn was very concerned with my weight gain. She feared that I’d have diabetes by the end of the year. if I did not make changes soon. Along with the doctors visit I had experienced an embarrassing moment at universal studios in los angles. I approached the Harry Potter ride I wanted to go on. I was told by a worker I had to set on the test seat for safety regulations. As I walked to the test seat I could hear the People behind me laughing . I knew then I needed to make changes with in myself I no longer wanted to be embarrassed or unhealthy. I remember coming home after my vacation in los angles. I removed all of the unhealthy foods from the pantry. Went shopping and started to meal prep healthy meals. I had no idea what I was doing or how my out come was going to come along.I gave it a chance and winged it. I introduced the healthy life style to my family as we went for 2 mile walks down the street. Then soon after that I was encouraged by my younger brother to join his gym US FITNESS in brawley California. The best dission of my life as I was quickly approached by the most welcoming staff and people who pushed me to staying positive at all times. I noticed results every month. Face slimming,smaller sizes of clothing, and feeling so much more energized. My motivation was most definitely getting complemented on looking healthier. I would encounter plateaus after losing 10 pounds. 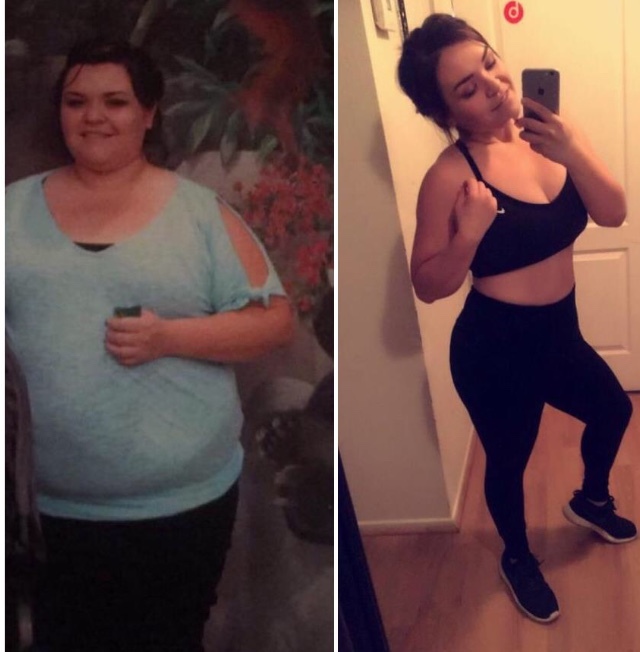 How I over came that was adding different workouts and pushing myself to step out of my comfort zones and trying new gym equipment. 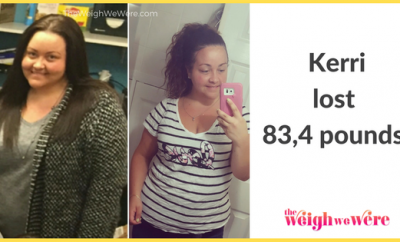 It took me 1 year and one month to lose 113 pounds. My favorite non scale victories were most definitely putting on a pair of pants and having them fit lose instead of snug. My eating habits were very poor choices. I would sit on the couch on a normal day and order my favorite pizza and wings. Soon after I’d crave sweets I’d either bake a cake or go get ice cream drive thru. I would be hungry after any meal and always say it was because I didn’t have enough during dinner. When I started I couldn’t do much physical activity but I walked two miles daily. I soon pushed myself beyond limits and began to run. I enjoy running now. Also was introduced to weightlifting since day one I kept the same consistent workout stayed faithful to my new healthy lifestyle. One tip I could share is be your biggest fan believe in yourself one bad day isn’t forever. Try again get back up because you can!! !